Looking for a boutique fitness gym? 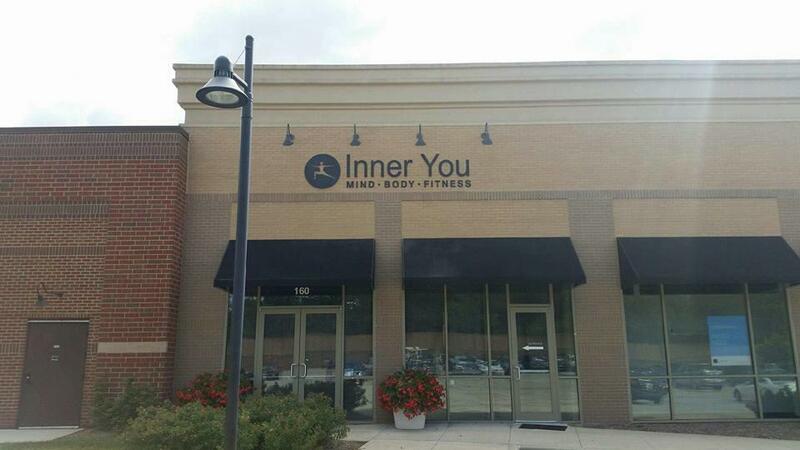 Inner You is located in Carmel, IN. 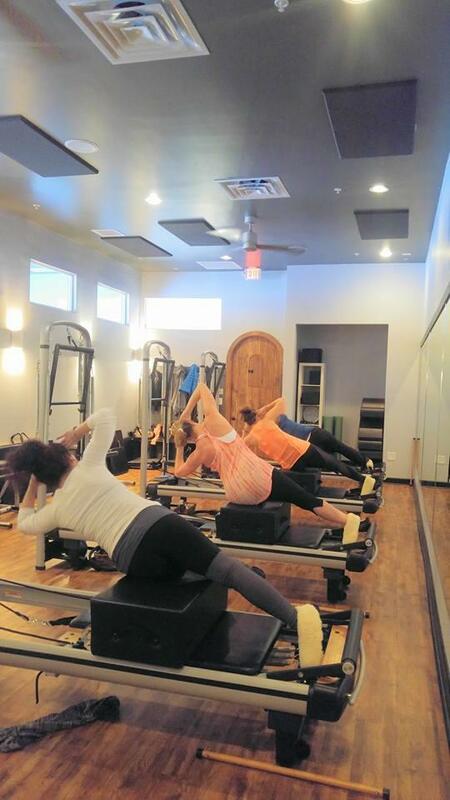 Our studio focusses on fitness classes while maintaining a small class to instructor ratio. 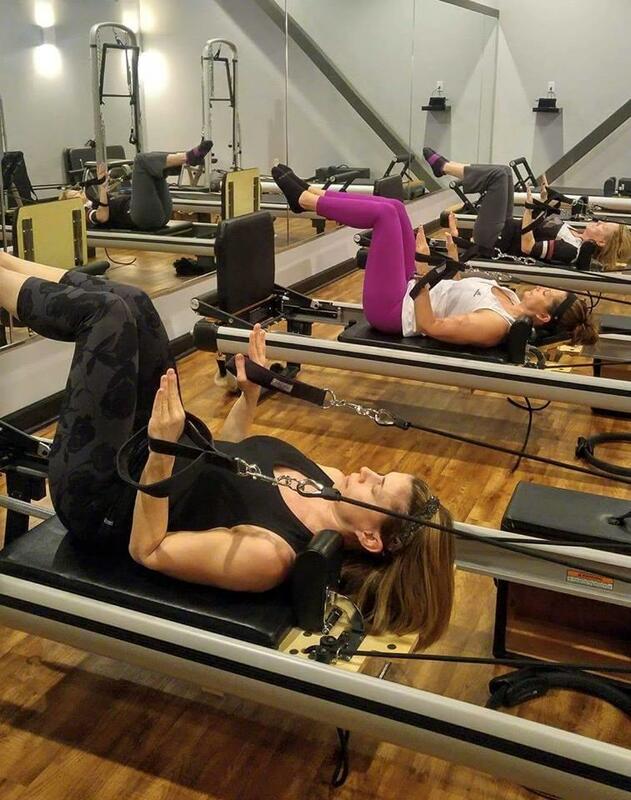 While we provide several different Pilates classes such as, mat and reformer, we also offer Piyo, Barre and Yoga. There are several payment options available to fit your distinctive needs! 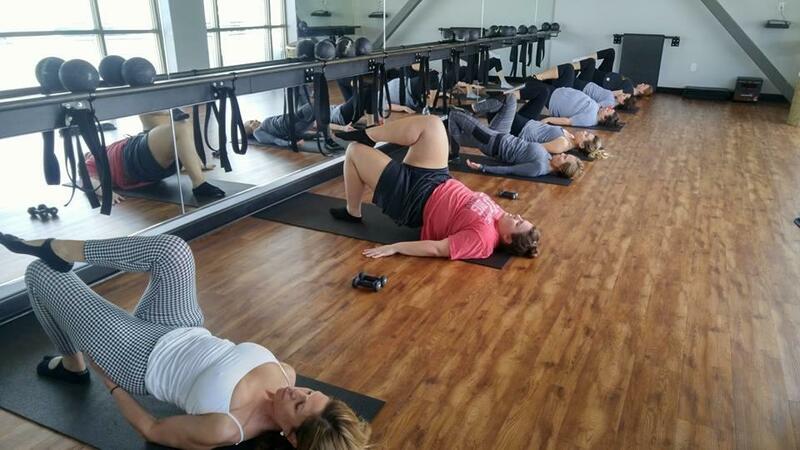 Give us a call today to sign up for your first class! 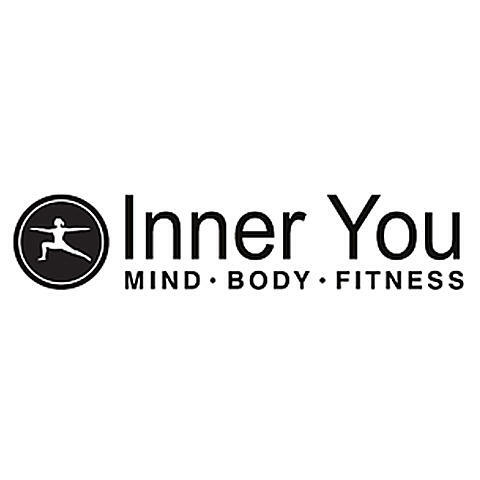 Currently there are no reviews for ' Inner You '.